The Pixel 3a is powered by a mid-range processor, which is something new for Google. 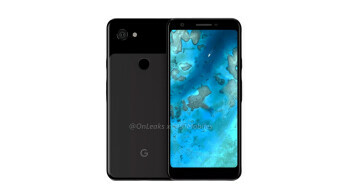 The device is reportedly powered by a Snapdragon 670 chipset and boast 4GB of RAM alongside 32 gigs of native storage, no microSD card slot, and a 2,915mAh battery on deck. Size-wise the Pixel 3a is pretty similar to the iPhone XR despite having a much smaller, 5.6-inch display. 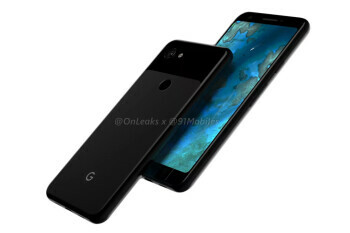 Google teases May 7th unveiling of Pixel 3a, Pixel 3a XL and maybe a big surprise?